OgilvyOne was told late yesterday (5 March) that it has lost British Airways' loyalty account, after six years running the famous Executive Club scheme. The future for this account, as well as the main advertising business, is still in the balance, with Bartle Bogle Hegarty and Sapient Nitro the only agencies left in the running for all of BA’s marketing communications work. A spokeswoman for BA said: "We can confirm that OgilvyOne has been unsuccessful at retaining its position as British Airways below-the-line and loyalty marketing communications agency, as part of the broad agency pitch the airline has been conducting." Ogilvy One will continue to work on the airline’s creative technology business, which it services through a special agency called 12th Floor. The new division was created from a consortium of agencies outside of WPP including eCommera, Imano, Ravensbourne College and Decision Technology. This was an innovative approach to meet the airline’s needs and resulted in highlights such as the "social symphony" campaign. The BA spokeswoman said the creative technology business was not part of the pitch. BA is understood to be looking for a single agency to manage all its advertising and customer engagement work, and this is likely to go either to the digital giant Sapient or to the incumbent creative agency BBH, working with a partner direct shop. 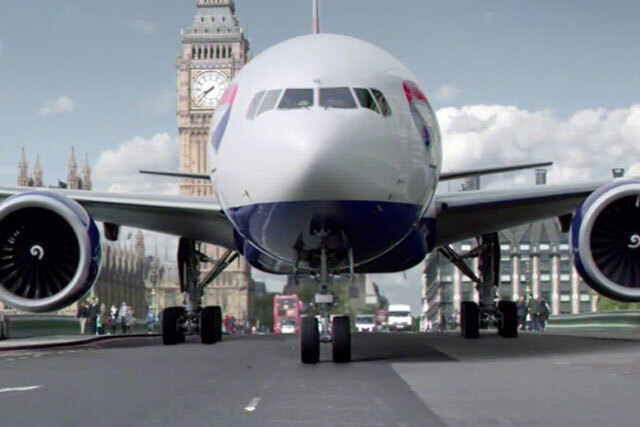 The pitch for BA’s iconic advertising has now been running for seven months. Do clients need bespoke agencies?